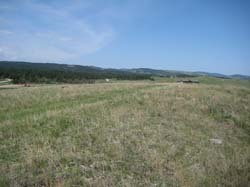 Lot 44 - 3 Acre Lots - Timberwood Park Estates, New Home Construction. 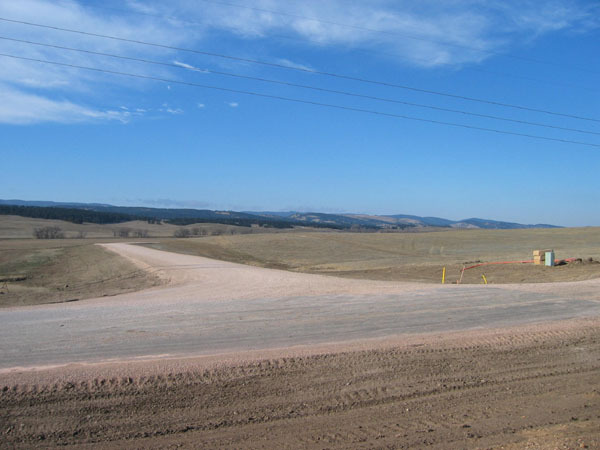 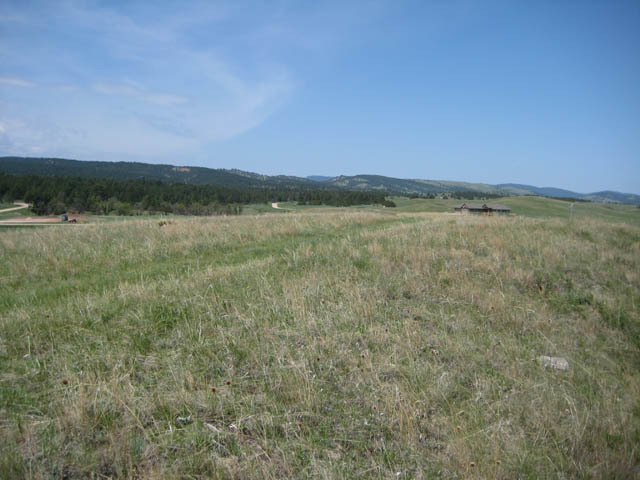 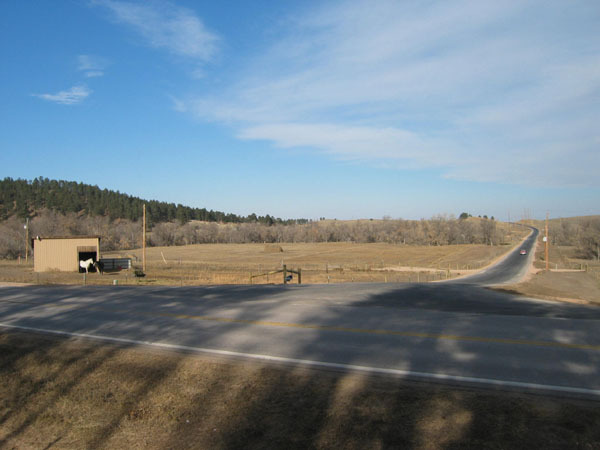 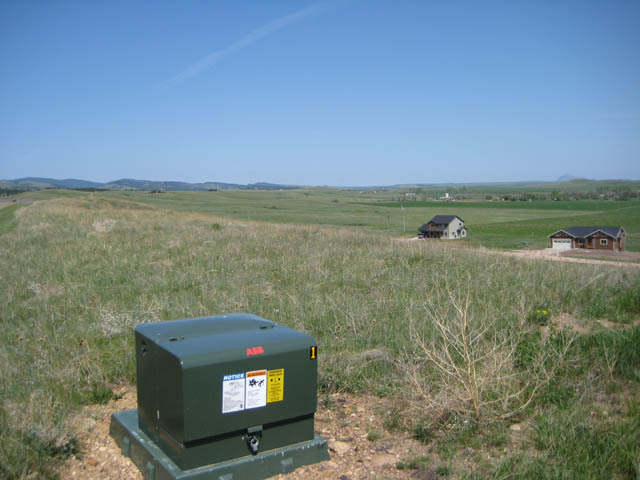 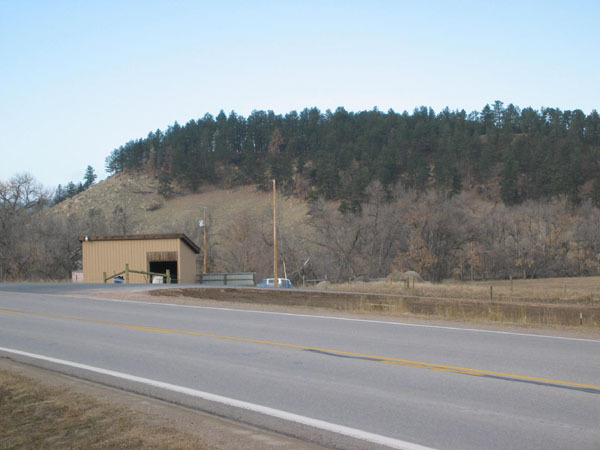 A Wooded Exclusive Kaski Development, just minutes from Rapid City, SD, Shop Packages, MDU Natural Gas, Central Water, with Cable and Internet Provider. 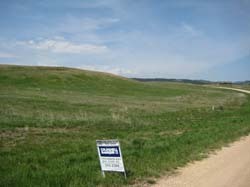 May 22, 2009 - Great Views & Perfect Setting, Kaski Builds Homes with Quality & You First! May 22, 2009 - Lots 43 - 46, Don't Miss Your Chance to Call This Home! 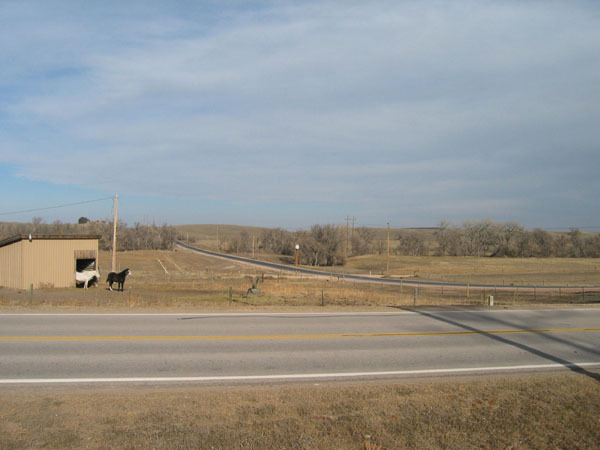 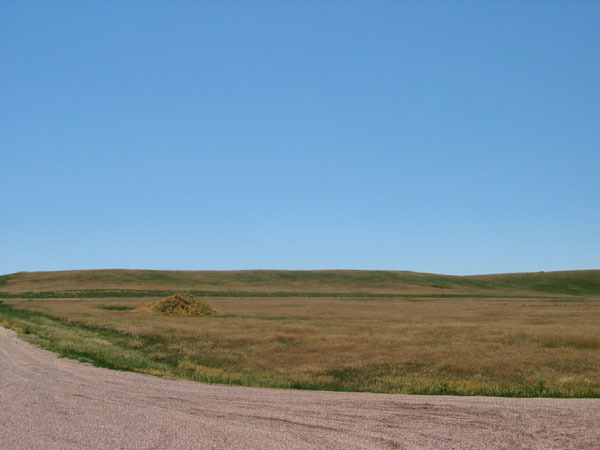 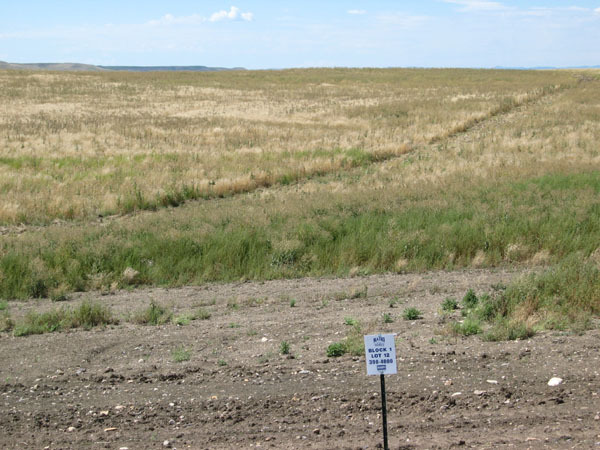 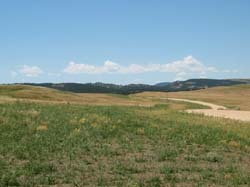 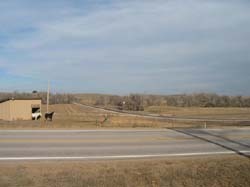 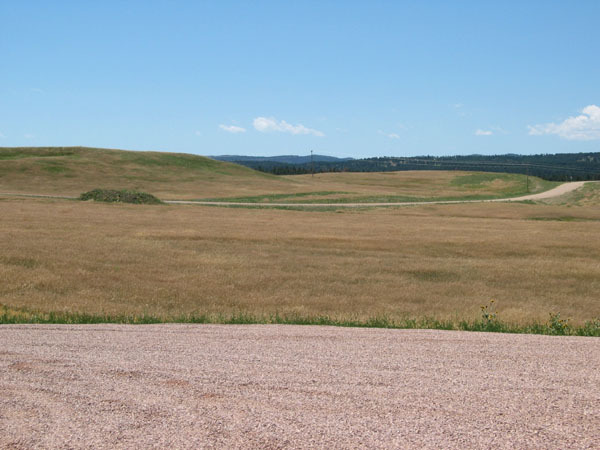 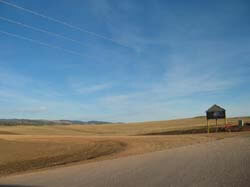 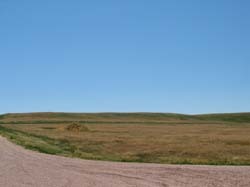 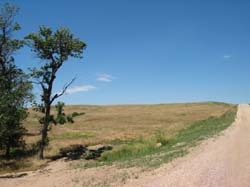 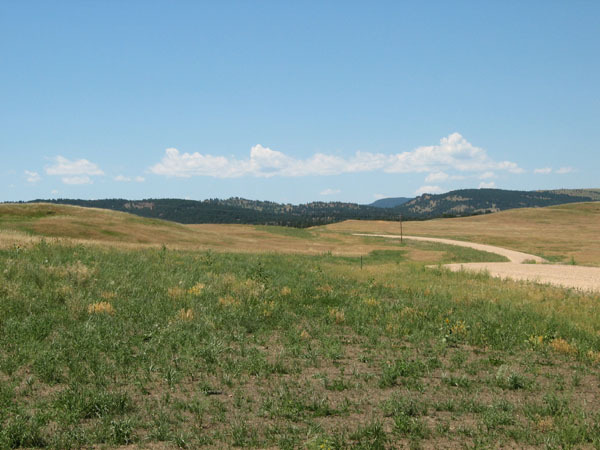 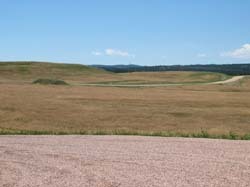 May 22, 2009 - Pick a view, Black Hills or The Plains of SD.